Take a deep dive into Disney history! This unofficial Disney website offers a peek behind the scenes of the famous entertainment company known around the world! 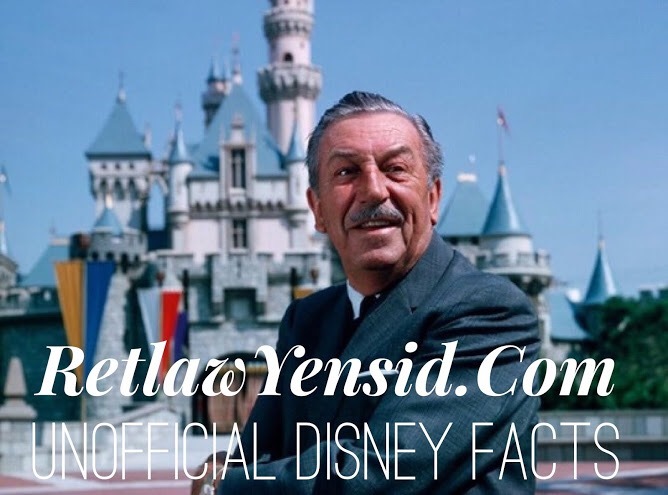 The Unofficial Disney Facts Page! Previous Previous post: Ralphland Productions Week: POP-Alooza!